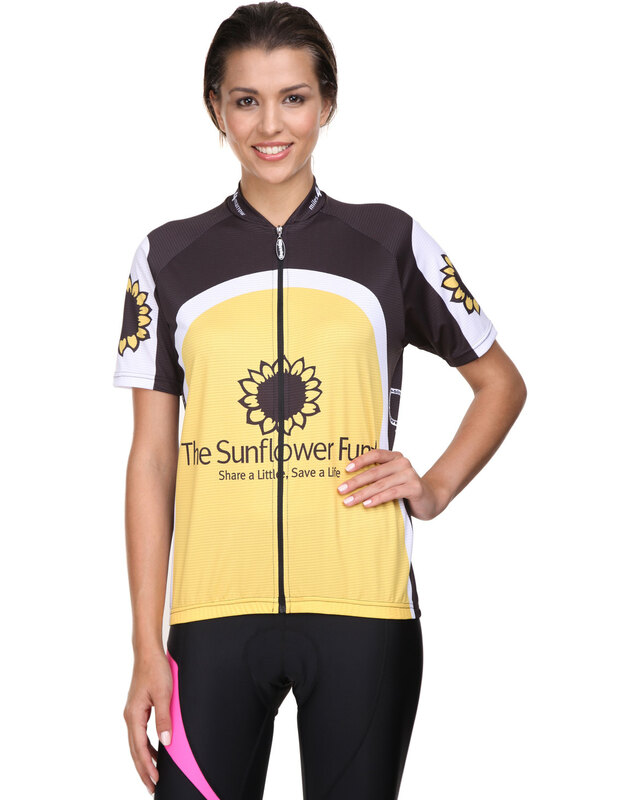 Extend your cycling kit collection with Cycle Shirt by The Sunflower. This functional design is black, yellow and white in colour, while it features the brand’s signature sunflower logo and a pocket on the back. 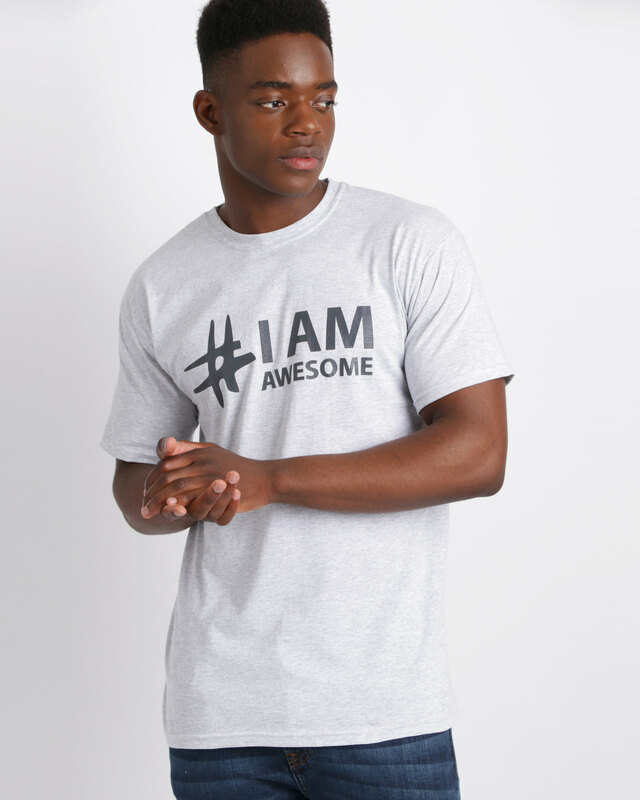 Boasting a zip-thru front and short sleeves, it offers a fitted shape and a breathable fabric. Perfect for the cycling lover, pair it with cycling shorts and shoes and you’re good-to-go.